What do you do if you want something? Even the youngest of children knows the answer – you ask for it. prayer and delights in hearing our voices. He has promised to answer us when we call. In Luke 11:1-13 Jesus teaches His disciples how to pray. 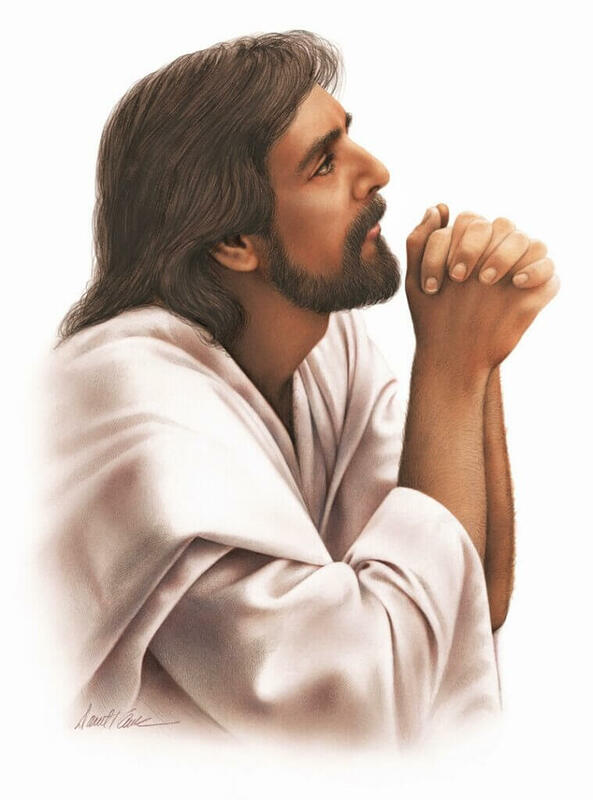 JESUS’ PATTERN: The disciples saw that Jesus had a regular pattern of prayer. His example encouraged them and they asked Him to teach them how to pray. JESUS’ PRAYER: Jesus gave His disciples a sample prayer, known to many as the Lord’s Prayer, to show them how they should approach God. Though it is not necessary to repeat these exact words – and certainly one should never just recite prayers mindlessly – it is important to understand the teaching behind the petition. daily needs are all supplied by Him, and ask for forgiveness of sins as we also forgive others. Finally, we must ask for protection from the evil one and to be spared from the path of temptation. JESUS’ PARABLE: In explaining God’s desire to hear and answer our prayers Jesus told a contrasting story. He spoke about a man who went to his neighbor friend at midnight to ask for a loaf of bread. Though the neighbor did not want to answer in the middle of the night, he finally did so because of his friend’s persistence. In contrast our God never sleeps and his ear is always open to our cries. the door will be opened to him. JESUS’ PRESENT: Jesus shows that God is our heavenly Father and will not do any less than our earthly fathers would do. In fact, He will do so much more and will provide the gift of His Holy Spirit to all who ask. Why are there so many needy and powerless Christians and churches today? Maybe it’s because we have forgotten to ask. Let’s make it a habit to follow Jesus’ pattern of daily prayer. We have God’s promise that whoever asks will receive, whoever seeks will find, and whoever knocks will gain entrance. All we have to do is ask!